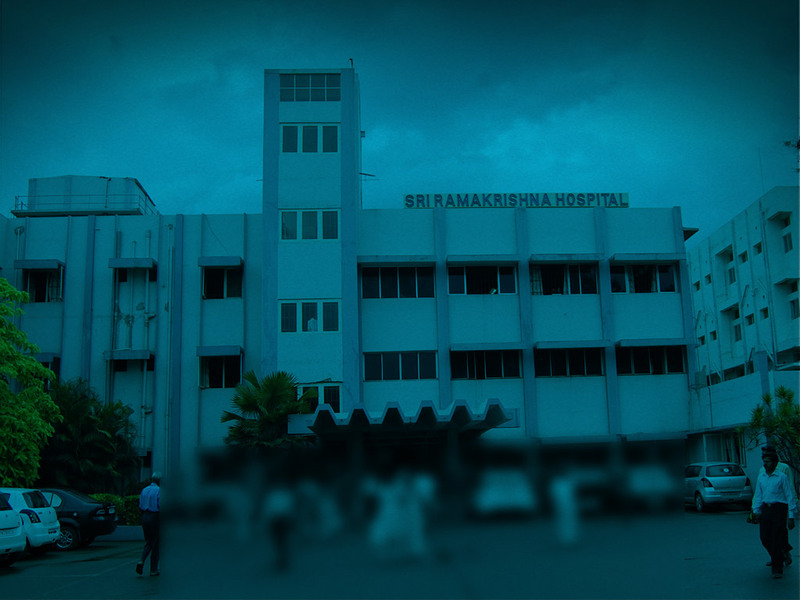 As step towards preventing Tobacco related Cancers and other killing disease, Sri Ramakrishna Institute of Oncology and Research has begun the Tobacco Cessation Clinic (TCC) on 31st May 2004 – the World Anti Tobacco Day. Though everyone in the world is aware that usage of tobacco is hazardous to health, most of tobacco using population seems to be addicted to this notorious, silent killer. NICOTINE, a component of tobacco is strongly related to this addiction. Tobacco usage in any form (smoking or chewing) begins as a social activity during teenage years and continues as a coping strategy. TCC gives confidence to the addicted, who are longing "to get rid of it". Stopping the usage of tobacco is as easy, smooth and quick, as they entered into it. There are various therapies used to break the chain like Psychotherapy, Behaviour therapy, coping strategies, Stress Management, Relaxation techniques, Assertive skill training etc.